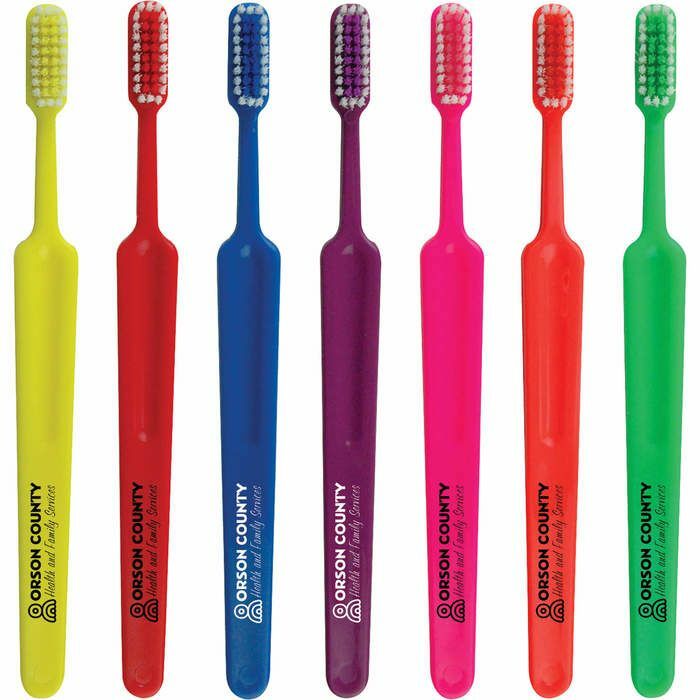 High-quality, adult-size toothbrush with soft bristles. Made in USA. Optional matching Toothbrush Caps available. Accessories packed separately.